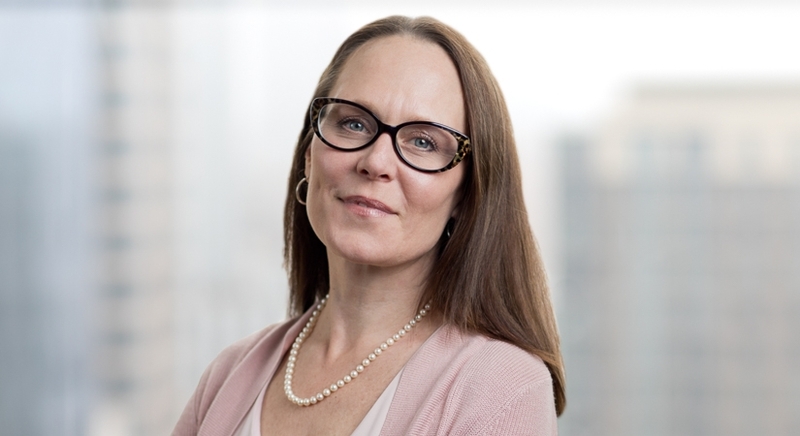 Maddie brings 25 years of experience providing strategic and solutions-oriented counseling and representation on a broad range of US and Latin American environmental, health and safety standards. Her portfolio includes environmental regulatory counseling; audit oversight and support; supply chain and product stewardship advocacy and compliance; and high-stakes enforcement matters. Her domestic caseload currently includes air and waste matters before the US Department of Justice, the Office of the Attorney General of the State of Texas, the US Environmental Protection Agency (EPA), and the Texas Commission on Environmental Quality (TCEQ). 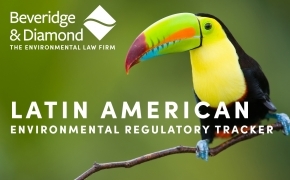 Her Latin American work involves compliance support and legal project management on a range of regional sustainability issues, including emerging chemicals, circular economy initiatives and climate change. Maddie began as an Associate in the firm’s Washington D.C. office in 1999. After returning to Texas, in 2005 she co-founded the Texas office and served as its first Managing Principal. She is current Chair of the firm’s International Environmental Practice Group and Co-Chair of the Air Practice Group. Maddie is also a member of the firm’s Pro Bono Committee and maintains a pro bono political asylum and international human rights practice. Prior to joining B&D, Maddie was a staff attorney at the Texas Natural Resource Conservation Commission (now the TCEQ) and interned with the Centro Méxicano de Derecho Ambiental (CEMDA). From 1988-1990, she served in the United States Peace Corps in Guatemala. Maddie enjoys the intellectual challenges, multidisciplinary teamwork and problem-solving opportunities that the practice of environmental law provides. She strives to provide strategic, actionable, effective and efficient legal advice to assist her multinational clients make complex and forward-thinking business decisions within today’s dynamic regulatory landscape. She thrives when she achieves that goal. Maddie has been selected by her peers for inclusion in The Best Lawyers in America®, a BL Rankings service, Environmental Law, editions 2015-2019; Who's Who Legal, part of Law Business Research Ltd., for environment 2016-2018; and the 2017 and 2018 editions of Chambers and Partners Guide to the Legal Profession - USA. 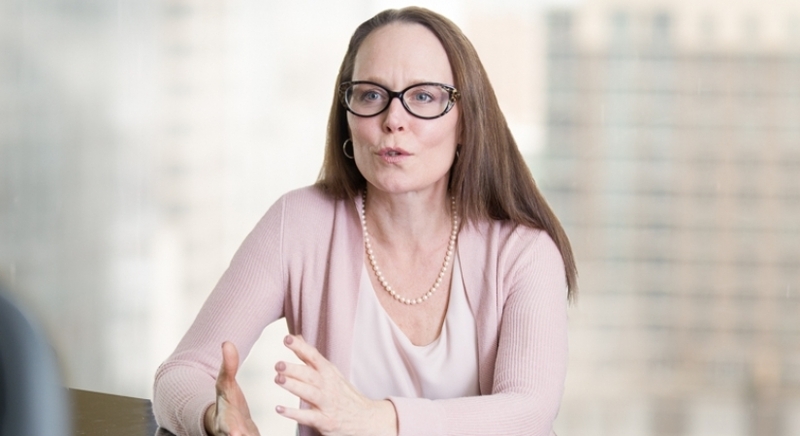 Latinvex has recognized Maddie as one of Latin America’s top 100 female lawyers from 2014-2018 and named her one of the Region’s top 100 lawyers overall from 2017-2019. She received the American Gateways 2015 Access to Justice Award in recognition of her work leading a coalition of law firms representing a Mexican politician and his extended family seeking political asylum under the United Nations Convention Against Torture. A native of Austin, Maddie supports local non-profit organizations dedicated to human welfare and the arts. Over the past two decades, she co-founded and served on the Board of CHULA League, which produces the Cherrywood Art Fair and sponsors the acclaimed little artist Big Artist (laBA) program; served as a Board member and Board Chair of American Gateways, a nationally recognized organization providing low and pro bono legal services to immigrants and refugees from around the world; and served on the Board of the National Peace Corps Association. At present, Maddie serves on the Advisory Board of the Austin Flamenco Academy, Austin’s premier flamenco dance studio and producer of the Austin Flamenco Festival. She also supports the community service work of her two teenage children, one of whom is a gymnastics coach for Special Olympics Texas and the other of whom is an ESL teacher at Casa Marinella, a residence and social services organization for displaced immigrants and refugees.